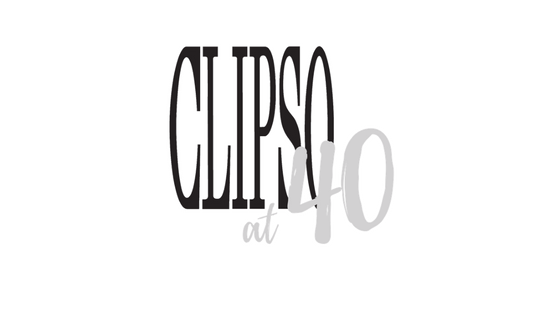 Home / News / Clipso at 40! 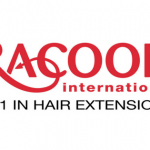 2018 marks Clipso’s 40th year in business – and we want it to be our best yet! Throughout the year, the Clipso team will be undertaking a series of 40 challenges to raise money for Cancer Research UK. The charity is very close to our hearts, having lost our founder Terry Calvert to cancer seven years ago. In Terry’s honour, we’ll be battling some of our biggest fears and pushing ourselves to the extreme in the hope of hitting our fundraising target. But it’s not all about overcoming phobias – there’ll be some downright silly challenges, too – because who doesn’t want to see their stylist eat 40 chicken nuggets in one sitting? !